My name is Floriane Le Moing. I am 20 years old. 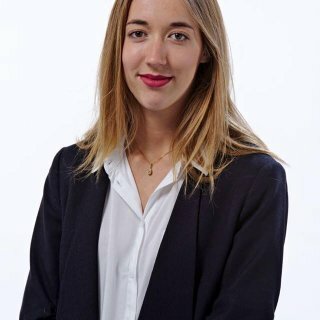 I am currently studying at IESEG School of Management and I am looking for an internship in marketing/logistics/business development/communication. I am available 4 months, from April during which I would like to do my end of bachelor internship.